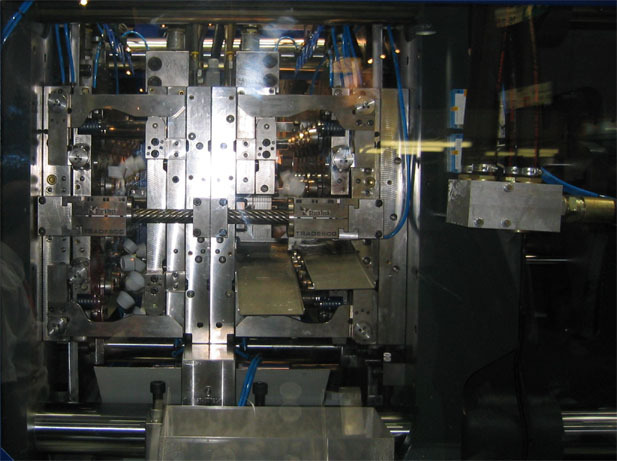 Our toolmakers use advanced technologies to manufacture fast cycling and precise plastic injection moulds. Our service includes comprehensive project management of the tooling process, minimising the need for client involvement. Our Toolmakers take advantage of 3D CAD/CAM modelling. We pride ourselves on the quality of our toolmakers designs and workmanship.